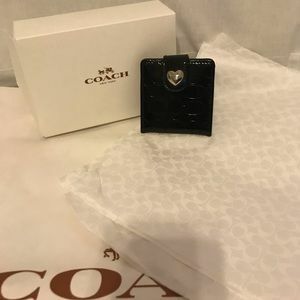 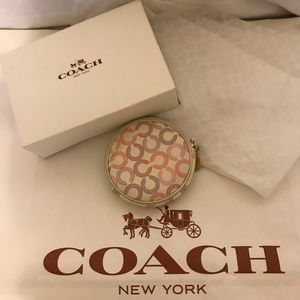 From gorgeous satchels to sleek watches, Coach is a New York fashion brand that is known for their luxurious accessories and gifts for both women and men. 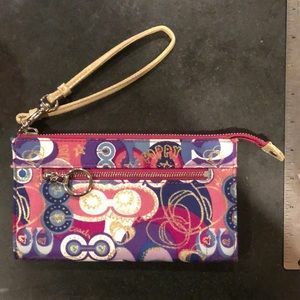 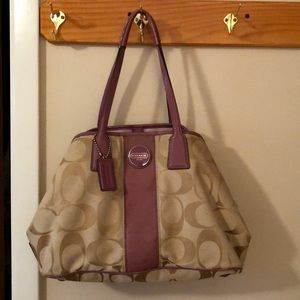 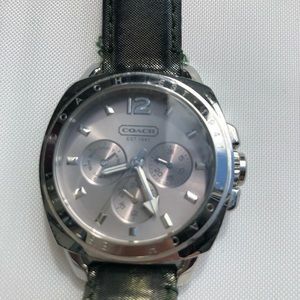 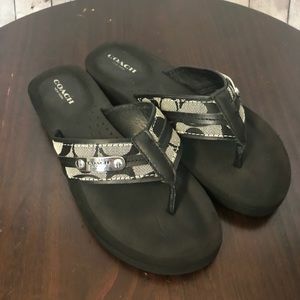 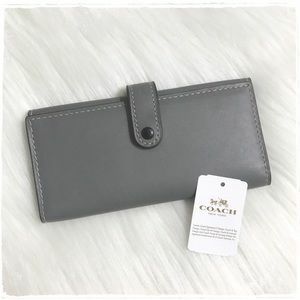 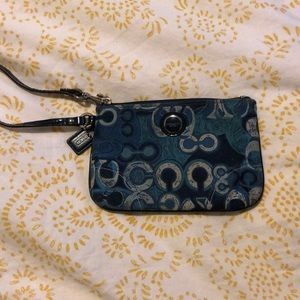 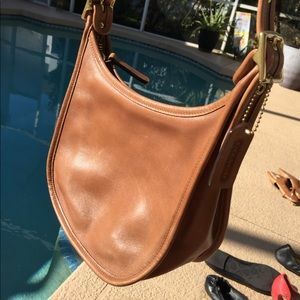 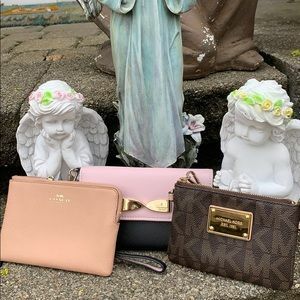 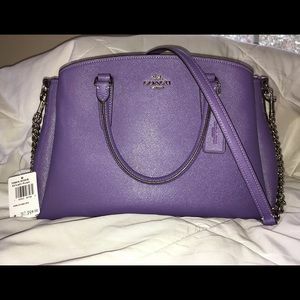 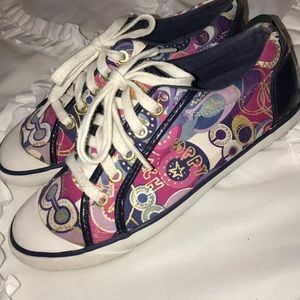 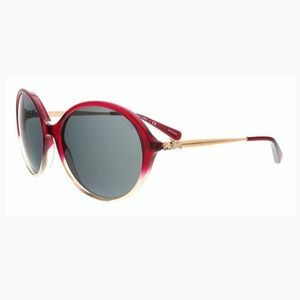 Known by their coachman logo, Coach also features a line of designer handbags, small leather goods, jewelry and so much more! 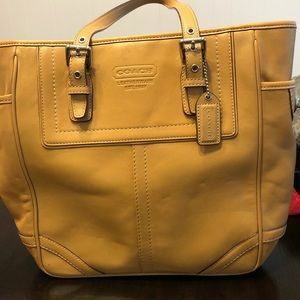 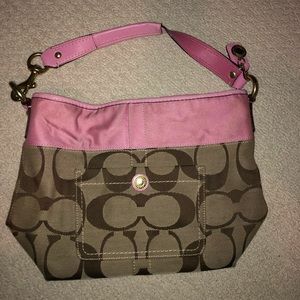 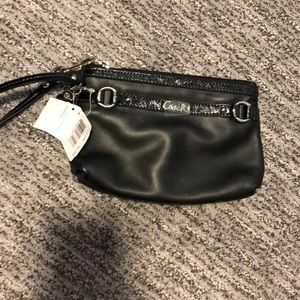 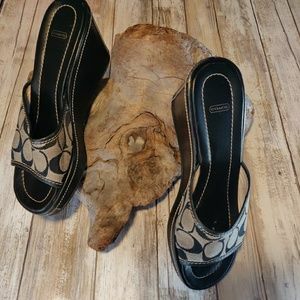 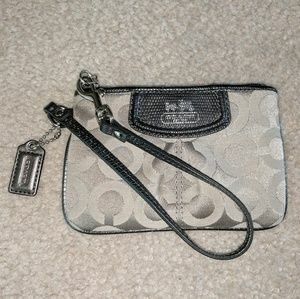 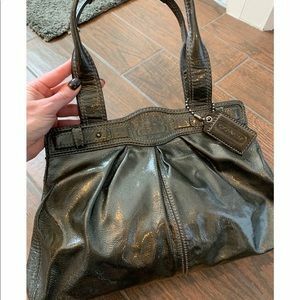 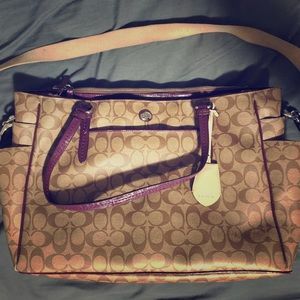 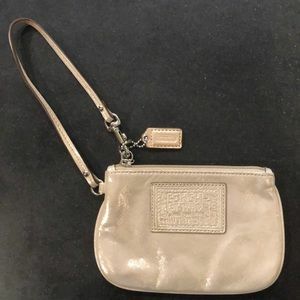 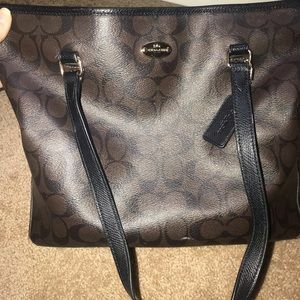 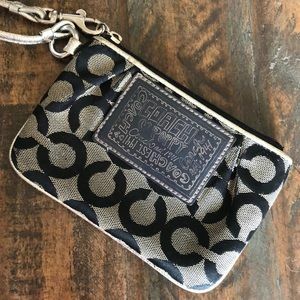 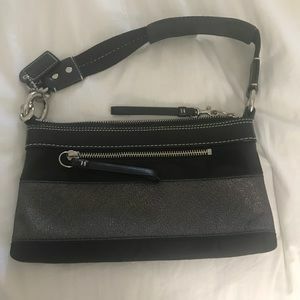 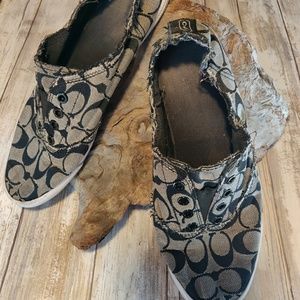 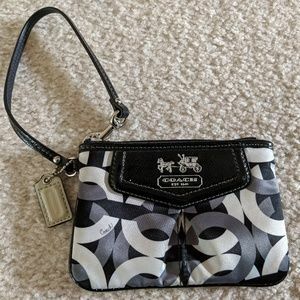 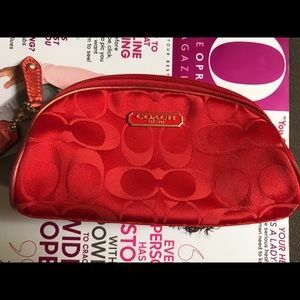 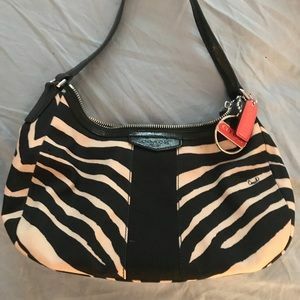 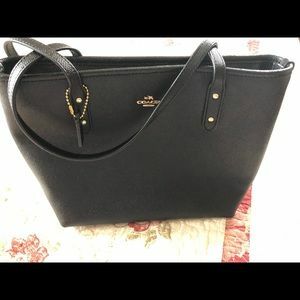 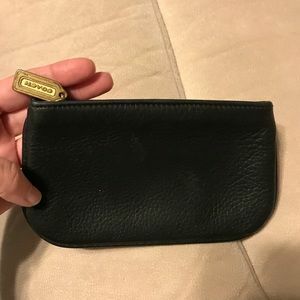 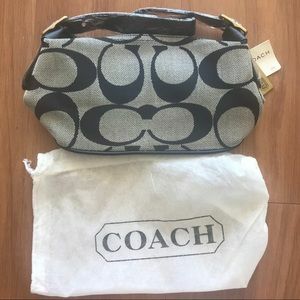 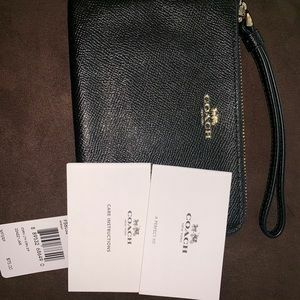 Brand new black coach purse with two straps. 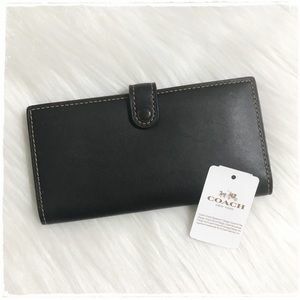 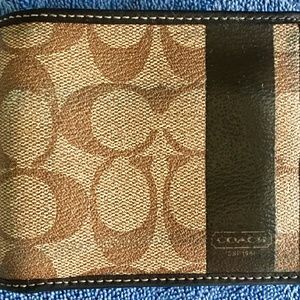 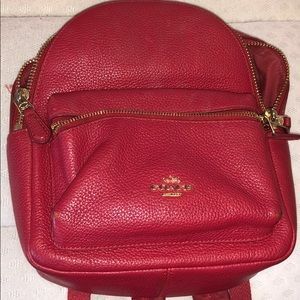 Coach was founded in 1941 by a family workshop that sold handcrafted wallets and billfolds in Manhattan, New York. 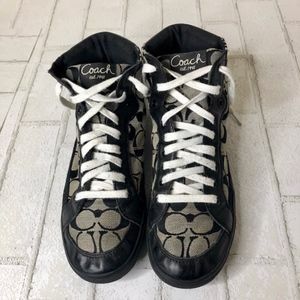 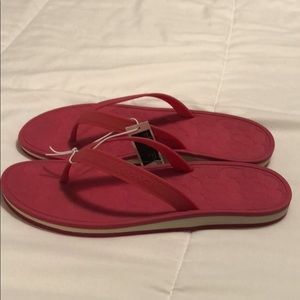 After 75 years of business, Coach has over 1,000 stores opened today and is recognized by their signature monogram C pattern and coachman logo. 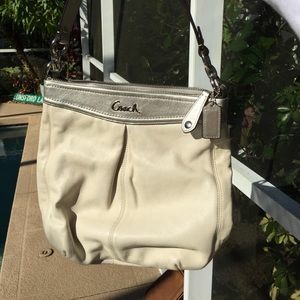 The brand is still highly sought after for their exquisite handbags, clothing and accessories.